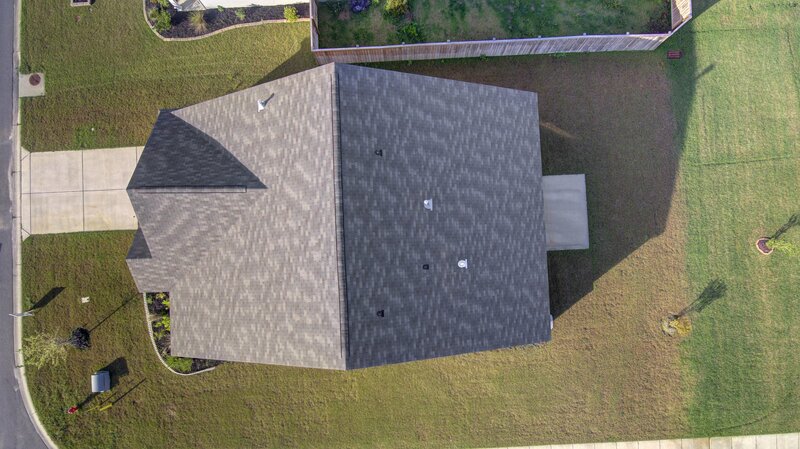 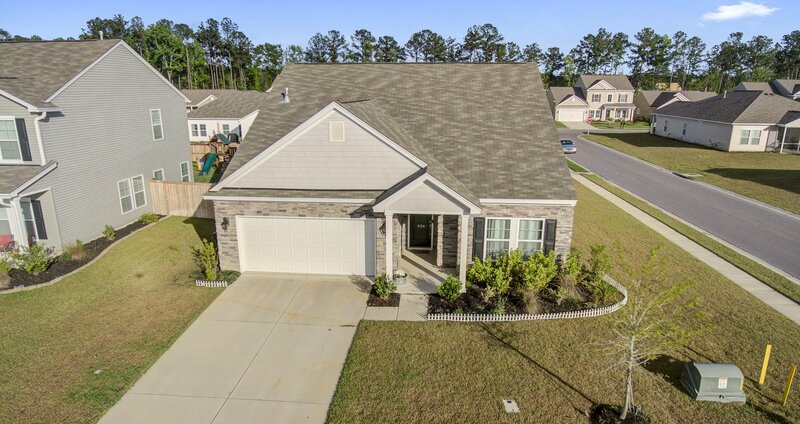 Great GOOSE CREEK LOCATION!!! 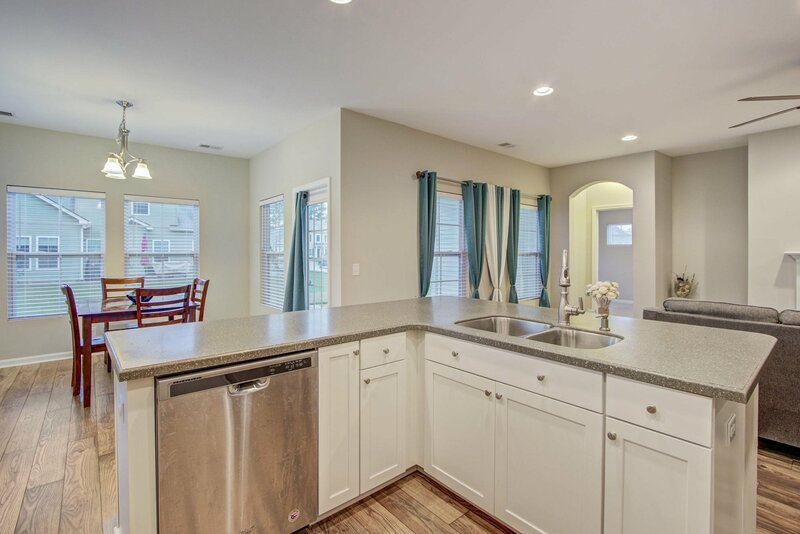 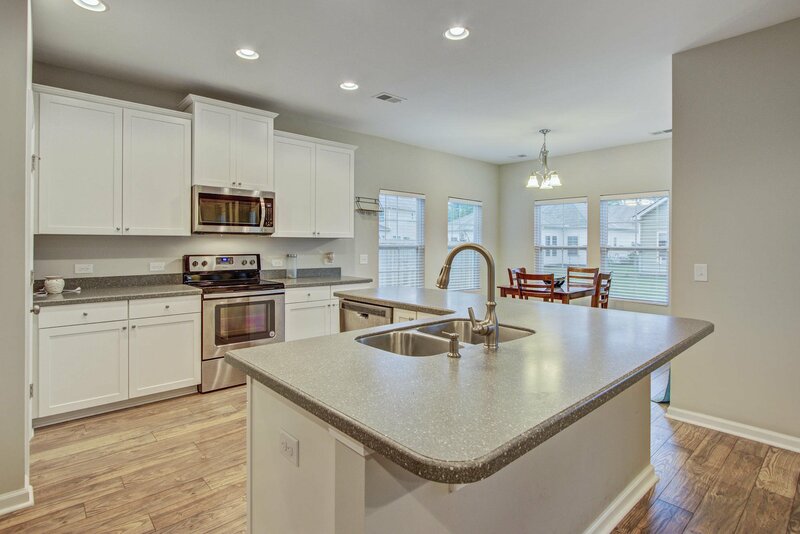 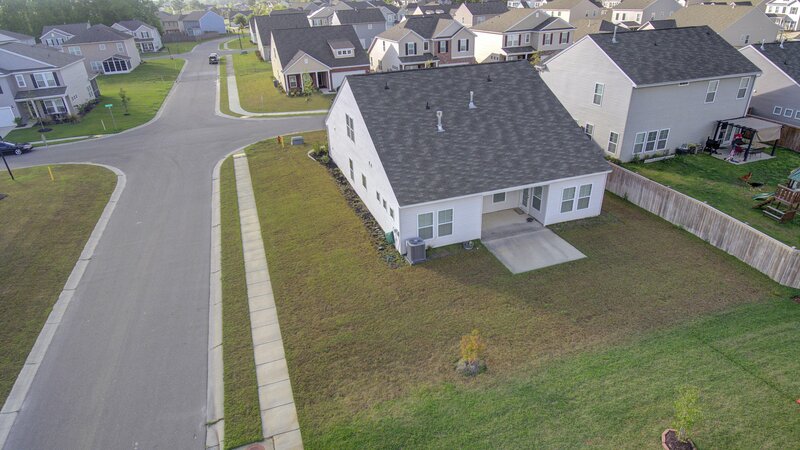 This gorgeous home is a stunning FOUR bedroom THREE FULL BATHROOM! 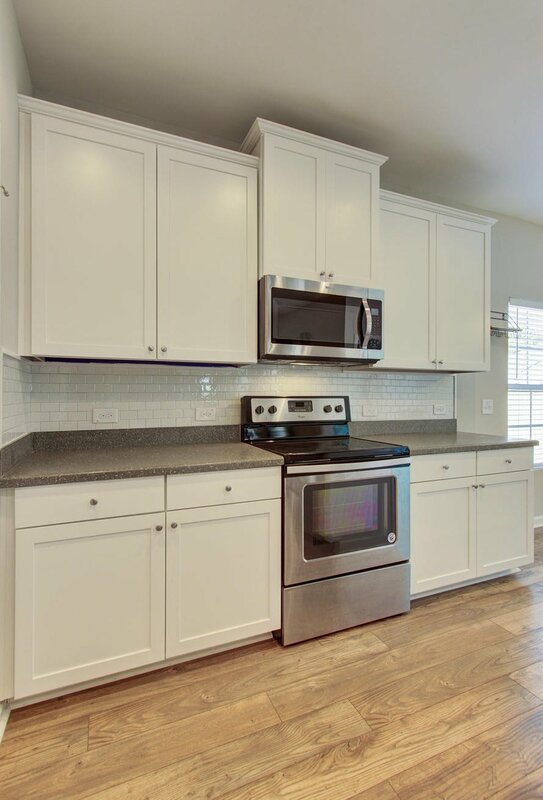 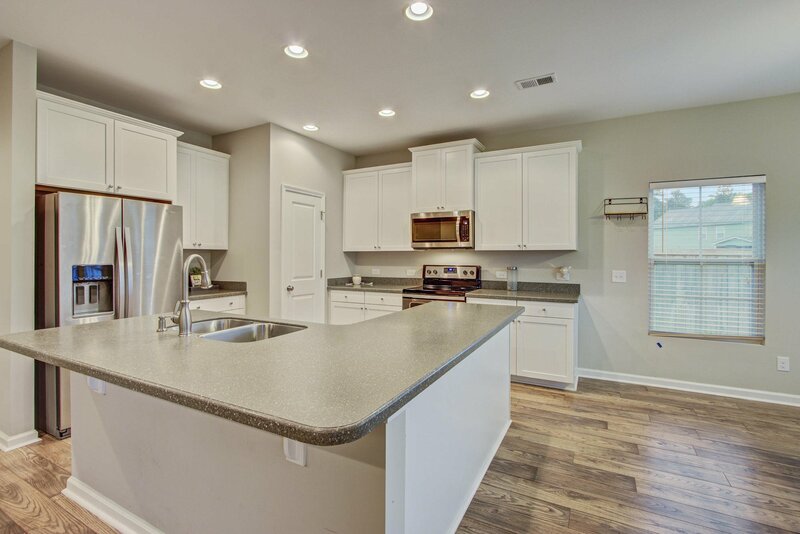 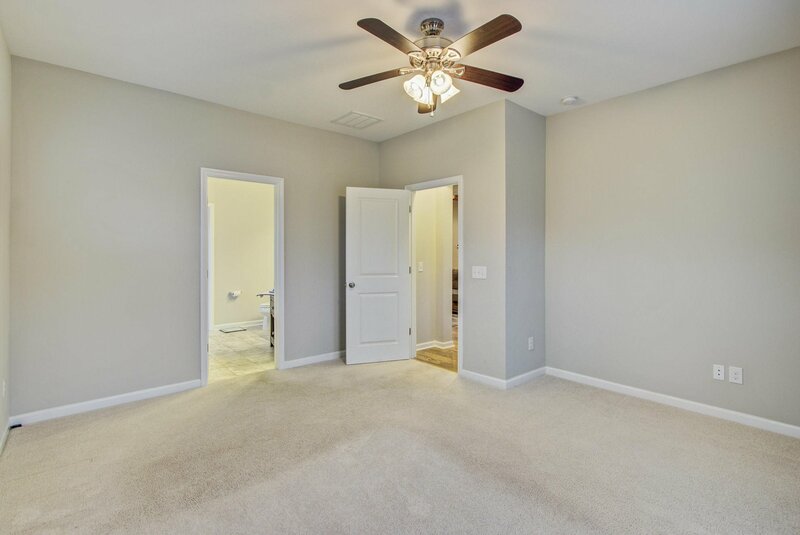 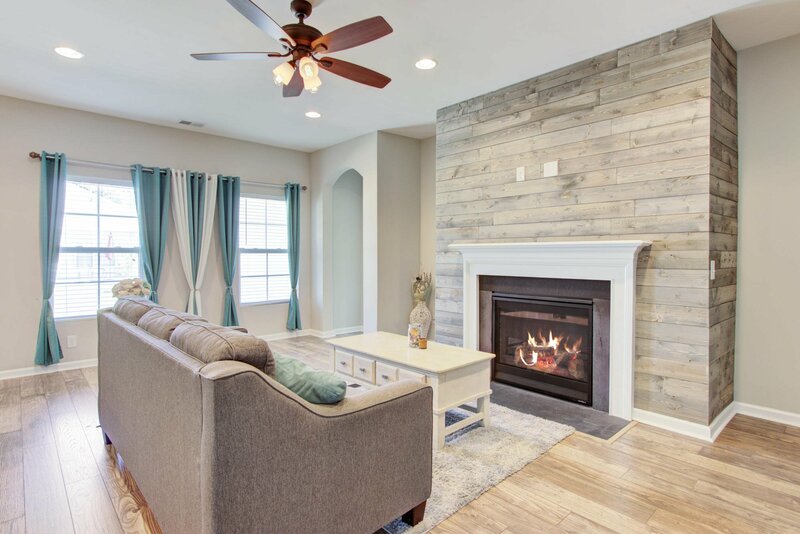 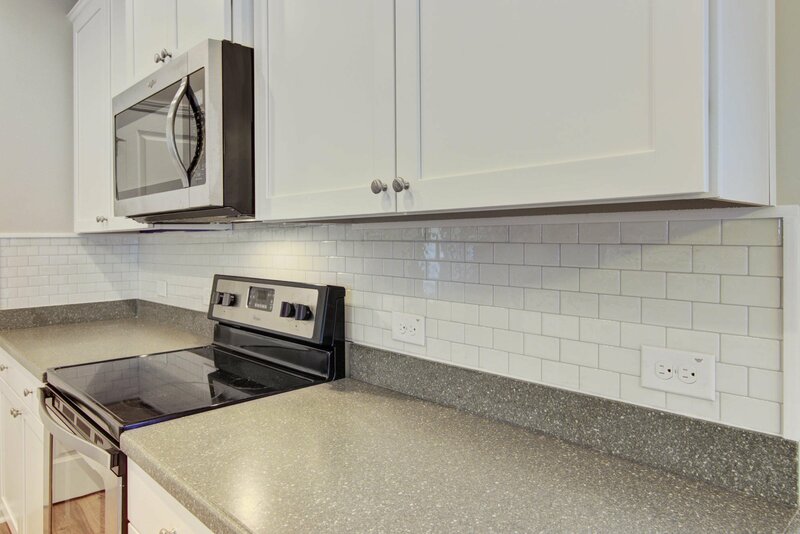 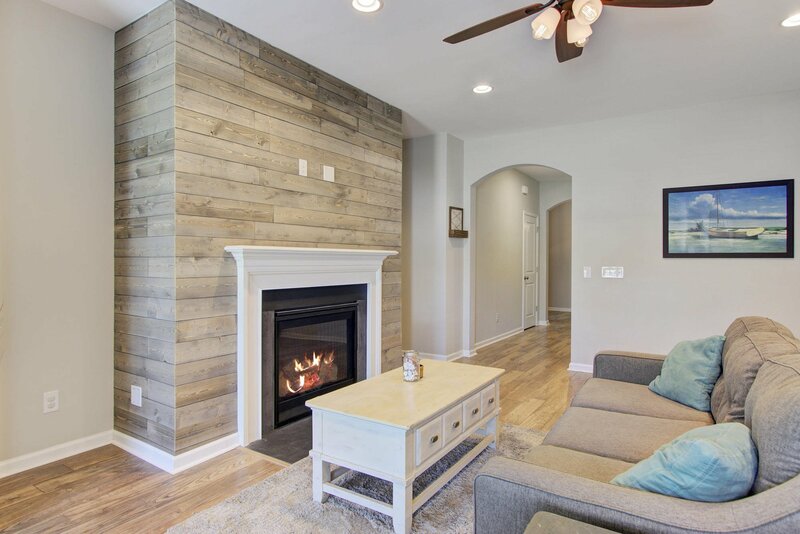 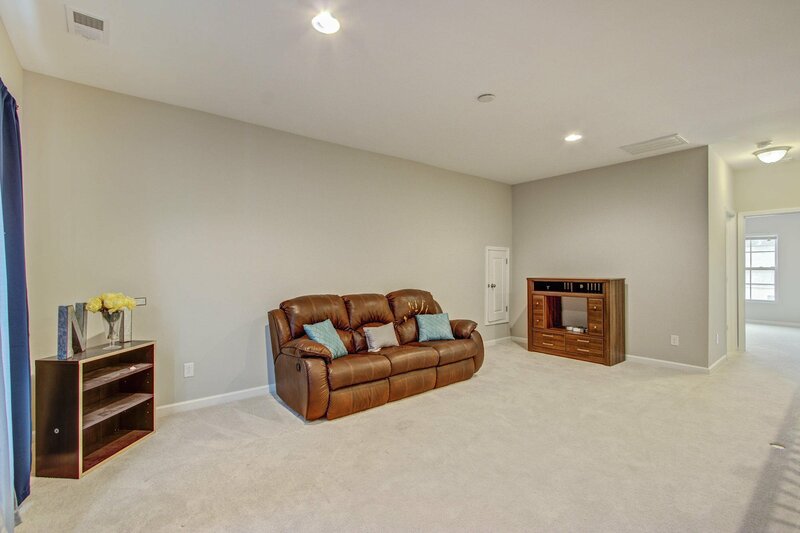 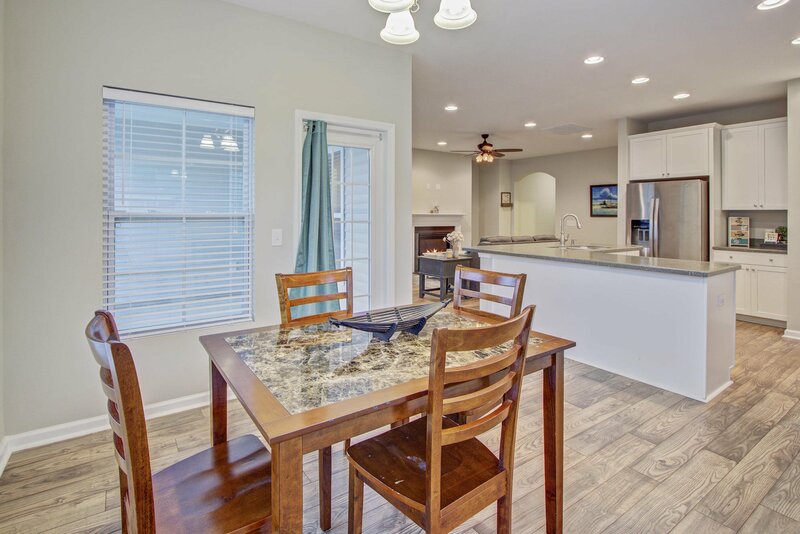 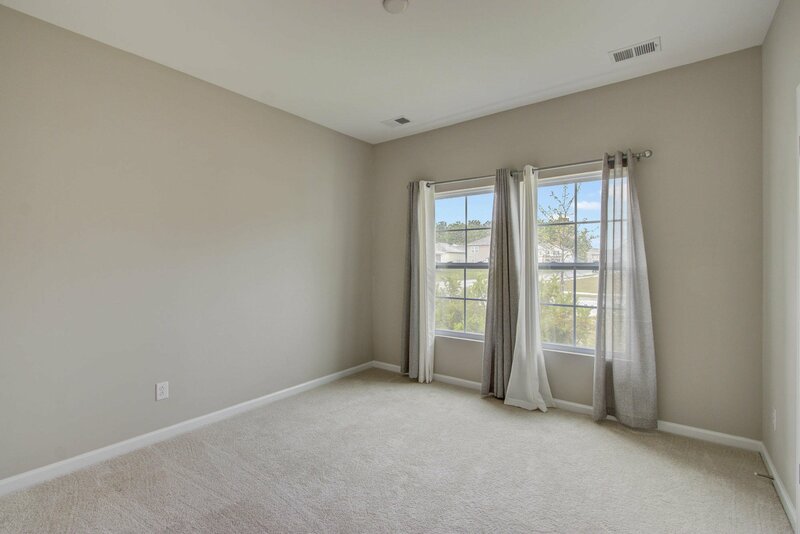 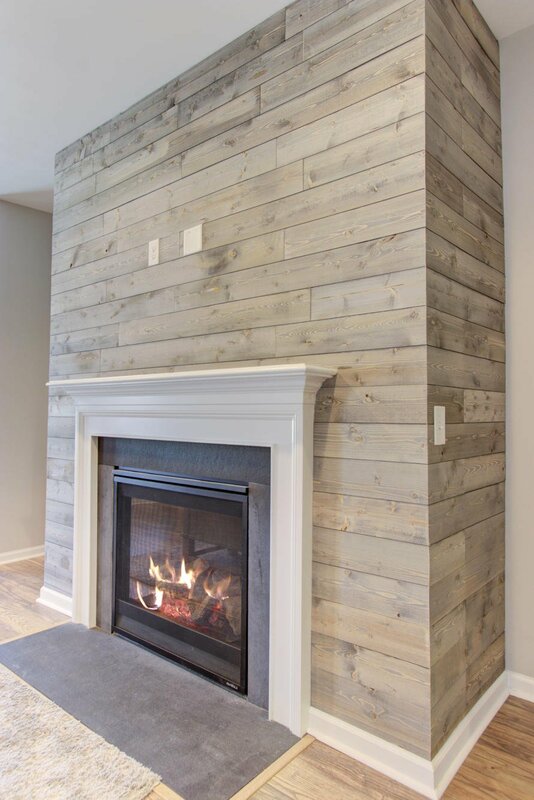 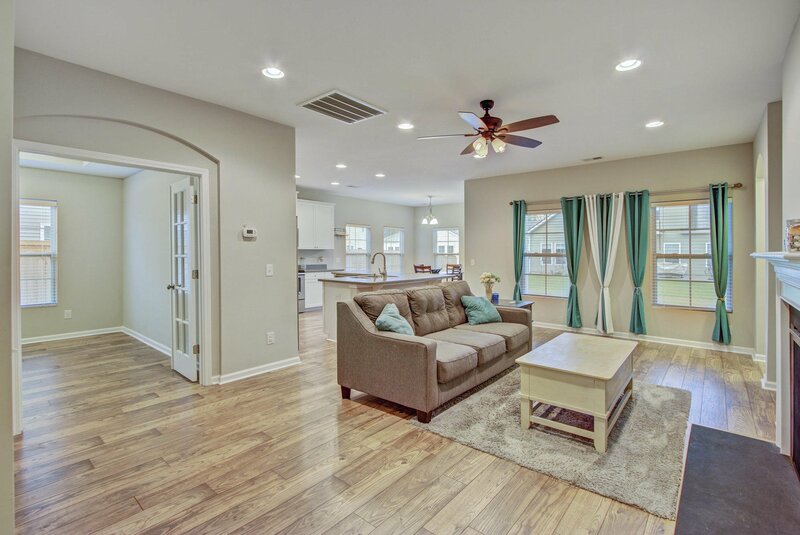 With durable engineered flooring, beautiful neutral paint tones and an open concept you will jump at the opportunity to see this MOVE-IN READY home. 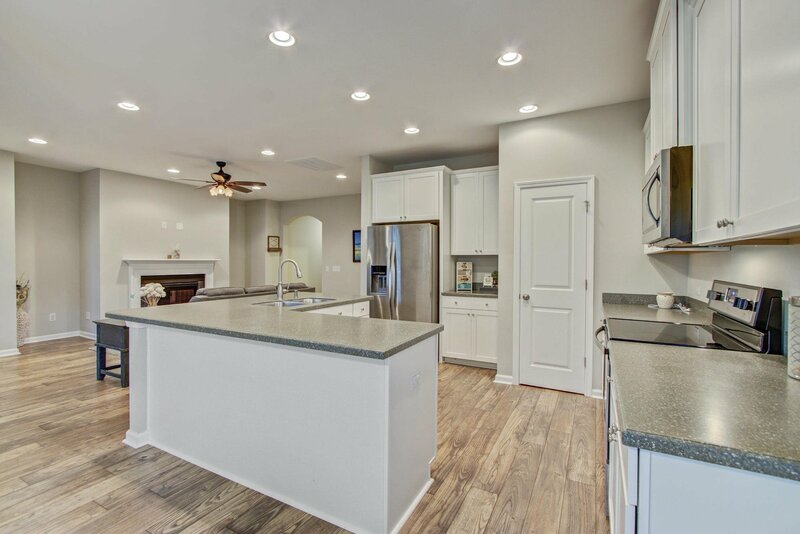 As you enter the home you will find the large Living room with FIREPLACE that flows to the GOURMET KITCHEN complete with ALL STAINLESS STEEL APPLIANCES, tons of counter space, 42-INCH CABINETRY, a large pantry, overhead lighting and a large Dine-In area. 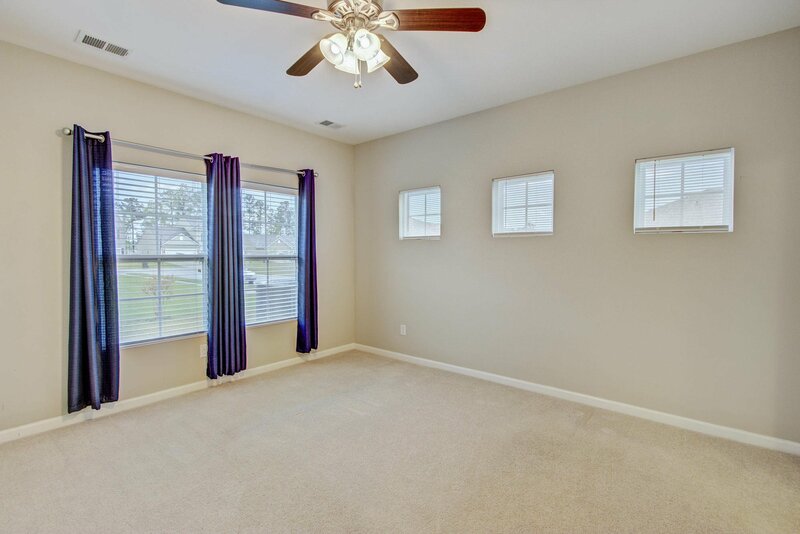 There is a home office with beautiful FRENCH DOORS. 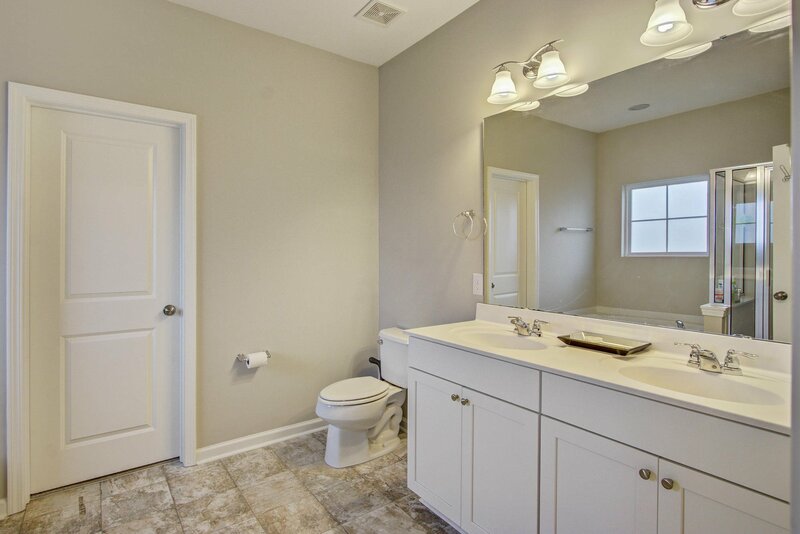 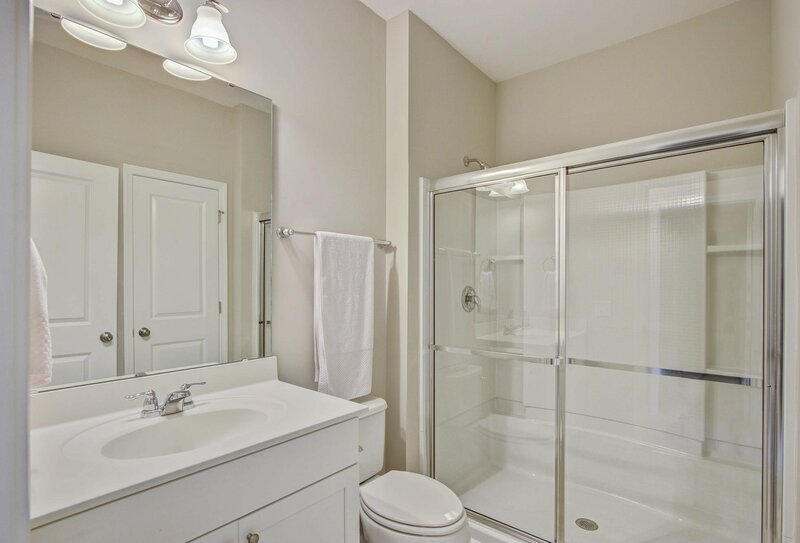 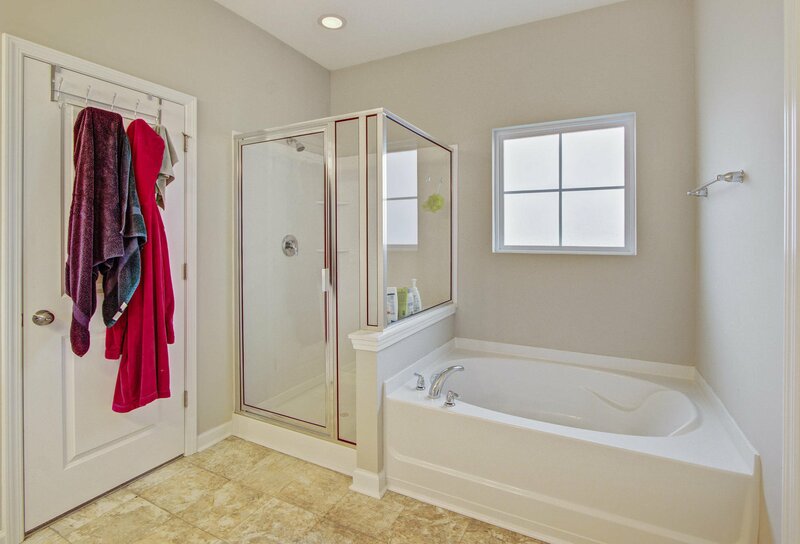 The MASTER is spacious with an attached SPA-LIKE bathroom including a DUAL-SINK Vanity and SOAKING TUB. 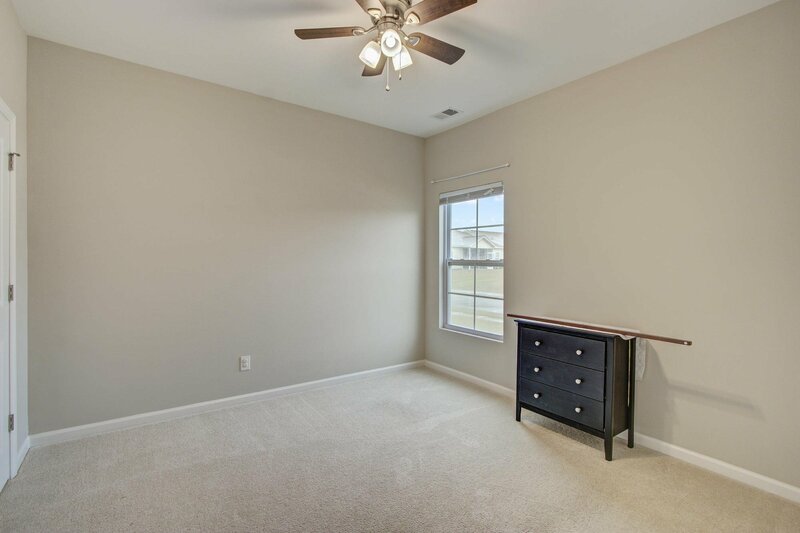 The secondary bedrooms are spacious, bright and each have plenty of closet space. 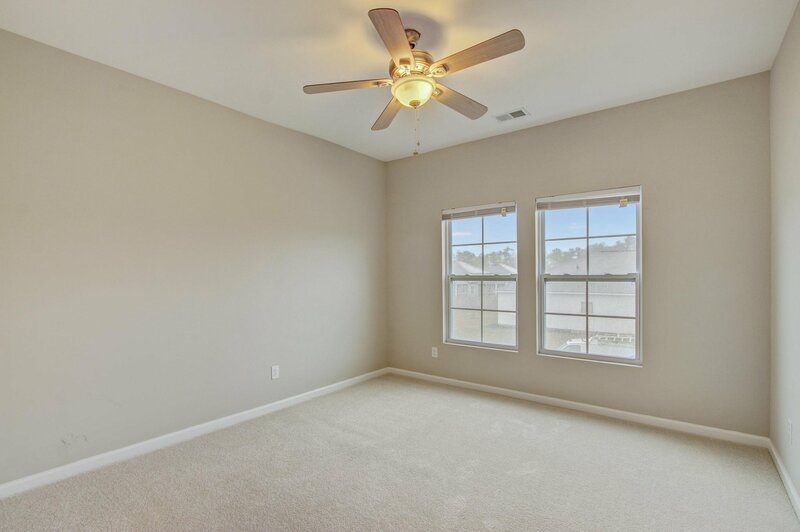 The LOFT is the perfect flex space to be utilized as a media room, work out area or guest suite and includes a full bathroom! 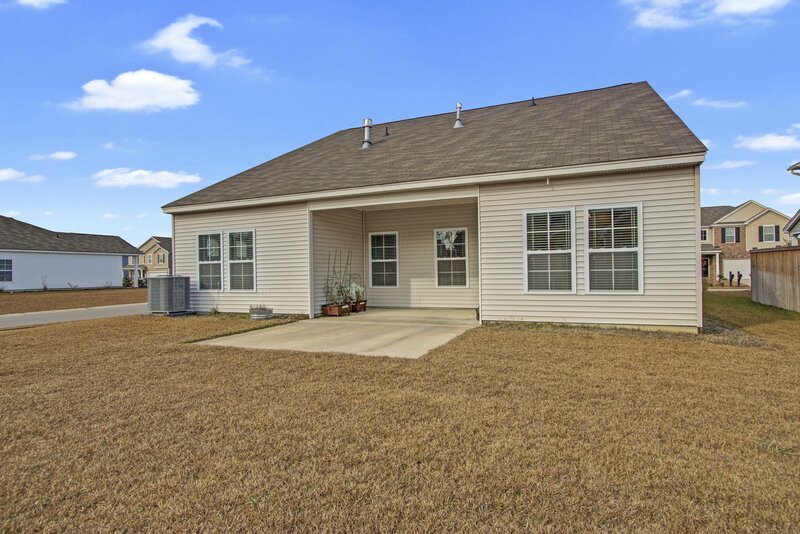 Outside you will find a covered patio in the backyard. 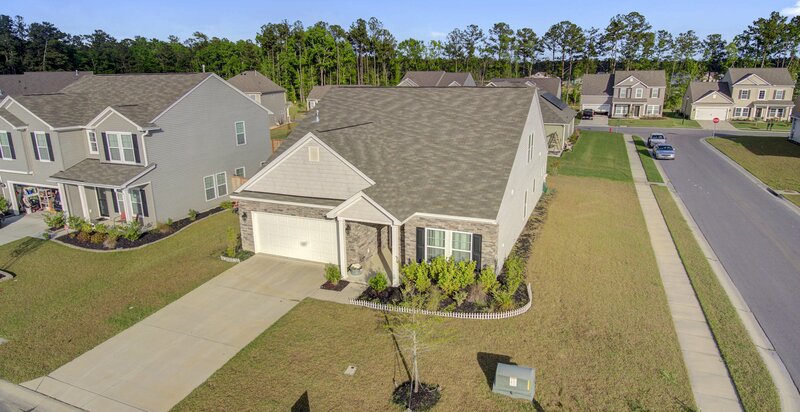 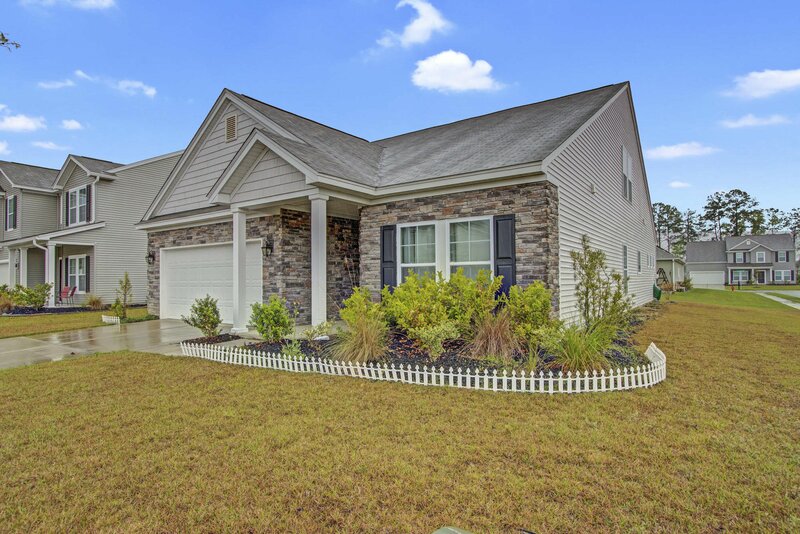 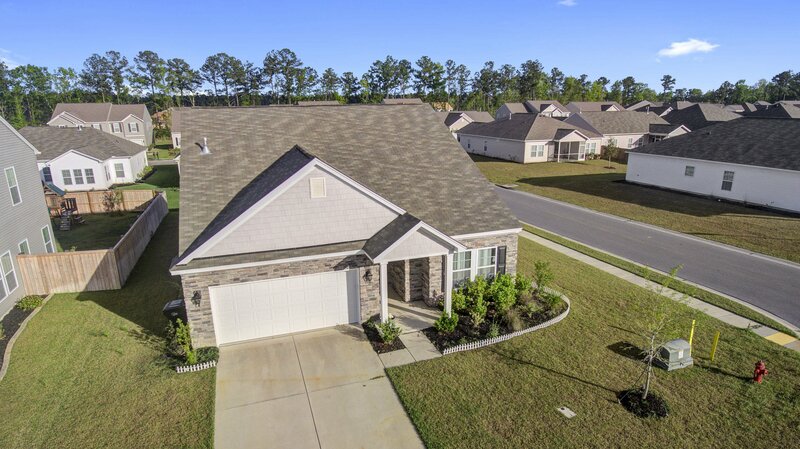 Within walking distance to the play park and neighborhood swimming pool and near Brickhope Plantation golfing, hiking, camping, boating and much much more! 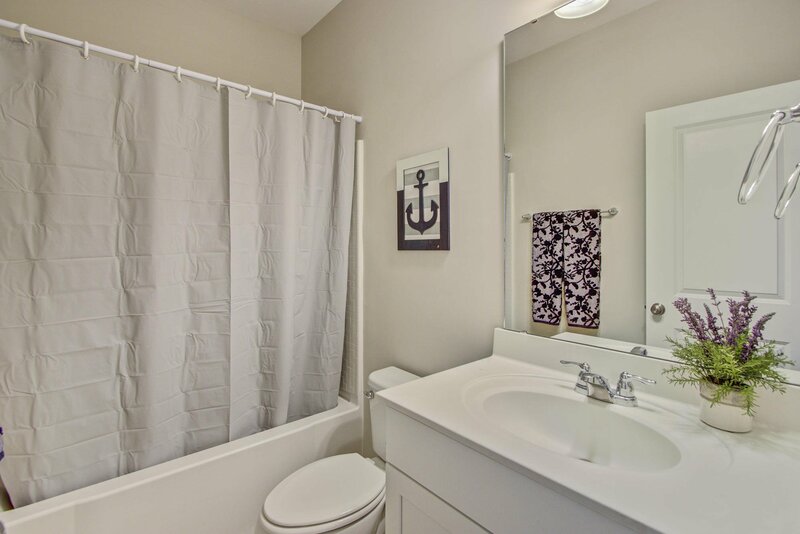 Within a quick drive to area beaches, historic gardens, and downtown Charleston. 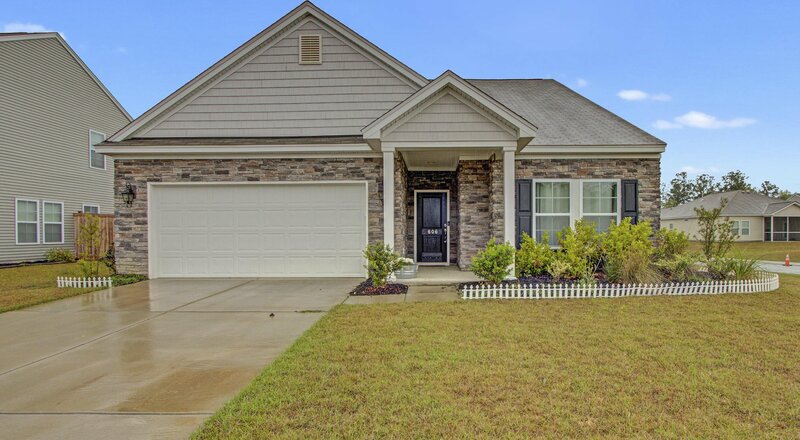 Come see this home today!!! 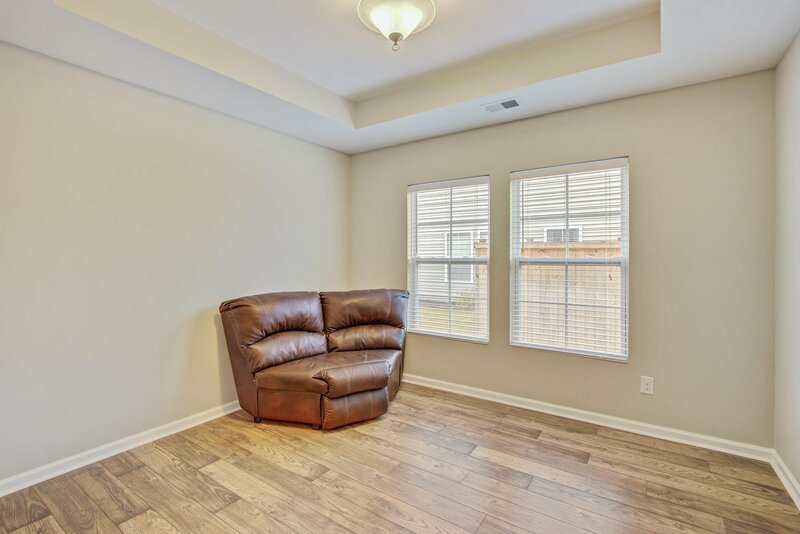 Listing courtesy of Brand Name Real Estate.